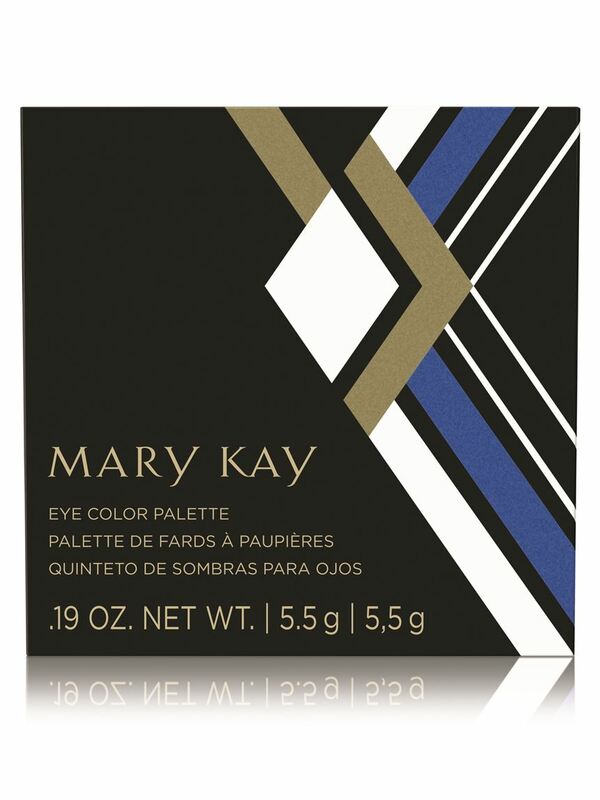 The NEW limited-edition† Mary Kay® Eye Color Palette is part of the Runway Bold Collection from Mary Kay. 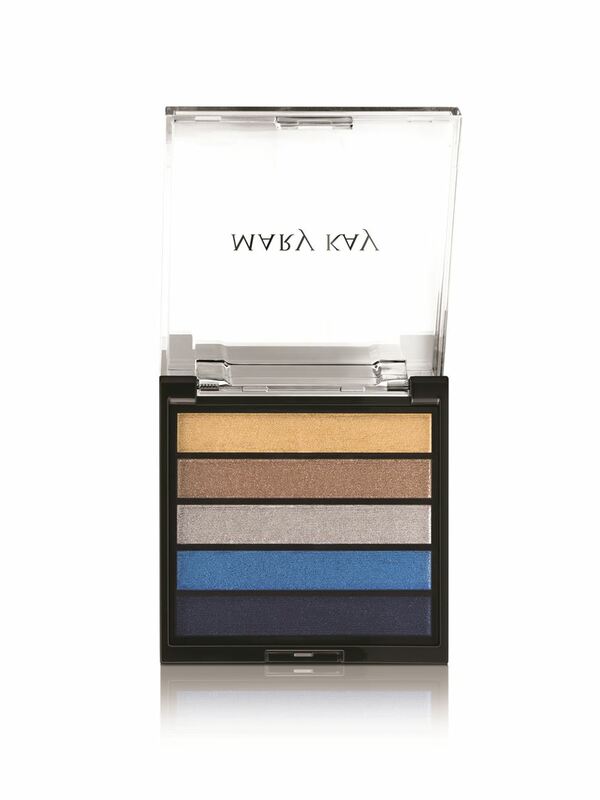 The palette features five “Rock the Runway” shades: gold, bronze, silver, blue and navy. Mix and match to eye-catching effect. 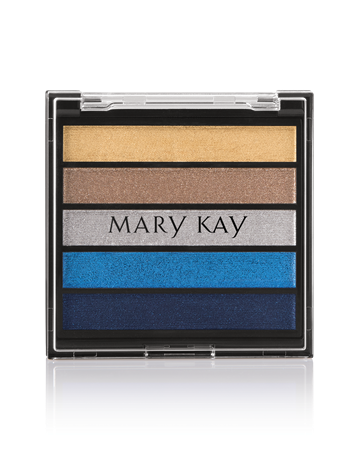 These stay-true shadows are a smudgeproof solution for busy beauties. 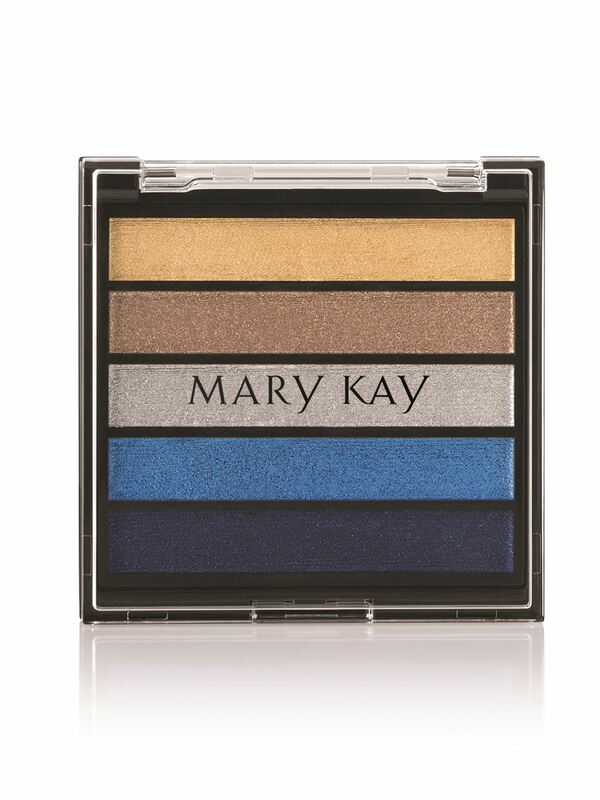 Fade- and crease-resistant. Lightweight. Suitable for any skin type.